Gold Coast Airport Intake Substation - Pensar. The Infrastructure People. Due to rapid expansion the Gold Coast Airport Corporation required the design, construct and commission a new 11kV Intake Substation (ISS) located adjacent to the Eastern Avenue Carpark. 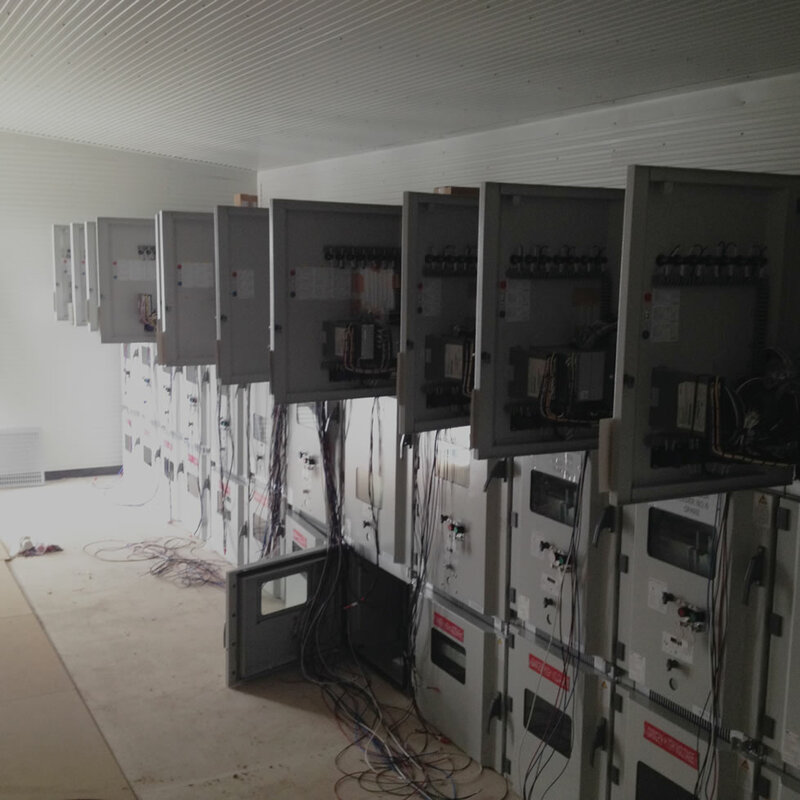 The new 11kV switchroom was designed to accommodate 11kV switch gear and associated equipment to futureproof the power supply and distribution at the airport. Construction of new ISS building and associated cast in-situ cable trench.